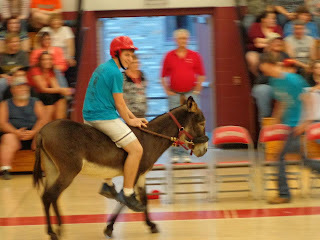 Tonight, April 4, I had the honor of taking part in Rockwood Area High School’s 2nd annual Donkey Basketball Tournament, hosted by the Class of 2014. 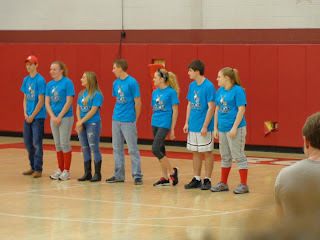 This was an exciting event, as it placed the Rockwood Class of 2013, high school and elementary staff, and community “superstars” head-to-head. It consisted of four nine-minute games and was perhaps one of the most exciting events that I have experienced in my days at Rockwood. 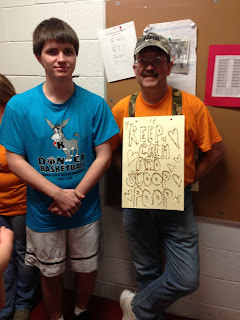 Mr. Woolslayer, Physics Teacher and "Professional Poop Scooper"
The evening started at 6:30, when all contestants, including myself, arrived to hear the rules. It was crucial that we attended, as these wild beasts held great danger and the possibility of bucking at any moment. 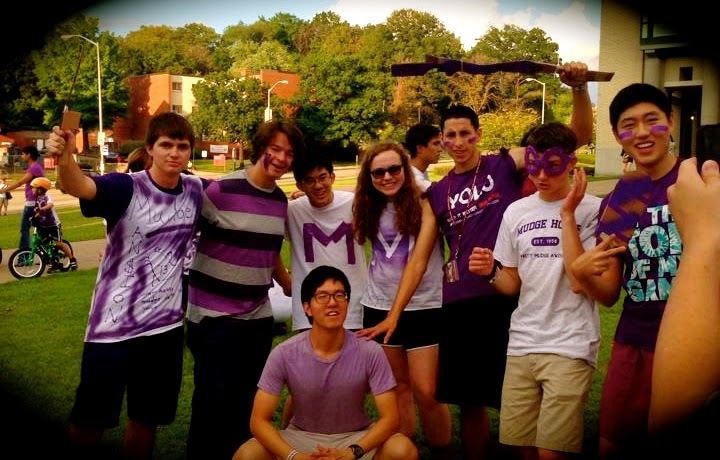 Our fans cheer us on! At 7:00, the games begun. As I walked in the gym, I noticed that it was perhaps the busiest that it had ever been. It bustled with nearly all of Rockwood and residents of many neighboring areas. 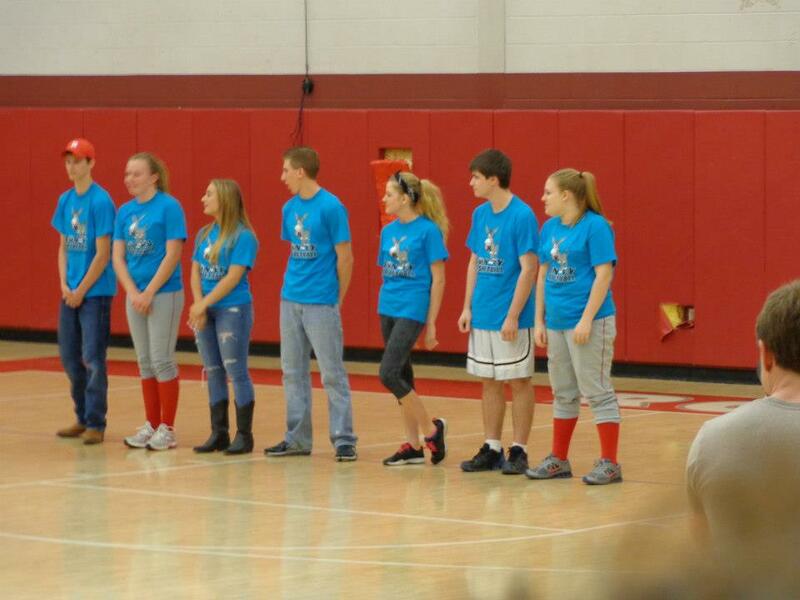 Each team was then introduced one-by-one. 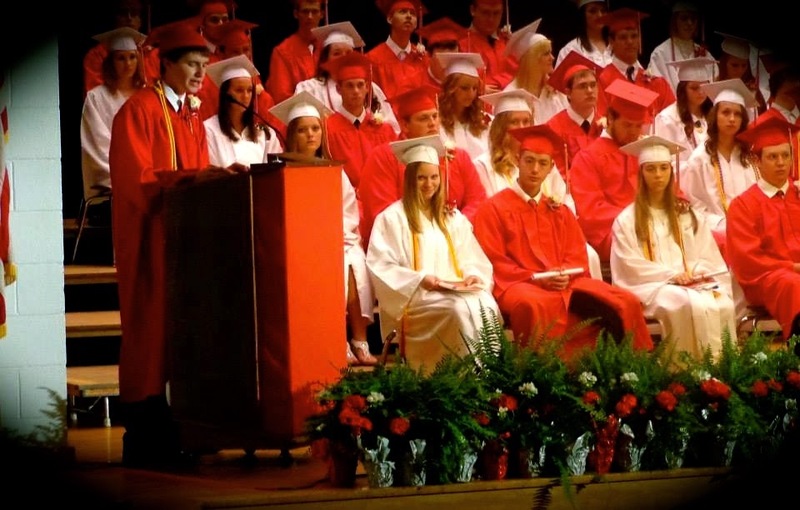 Matt Seifert, Ashley Beener, Samantha Emert, Ian Benford, Hannah Holt, Marie Bontrager, and I took the floor, as they announced the seniors, and the crowd roared with approval. Radio Speaker Bubba Conner from Froggy 95 narrated the excitement throughout the night. 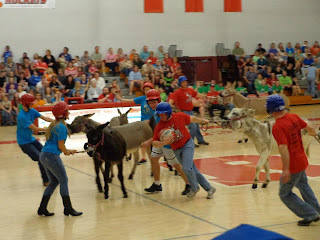 The donkeys then entered the gym, staring into the eyes of the contestants and already showing their stubbornness by tumbling to the ground and rolling at their feet. The first game found the high school teachers head-to-head with elementary teachers. After much bucking and donkey madness, the high school teachers came out victorious. The next round consisted of the high school seniors (us!) versus the “superstars.” The superstars consisted of various Somerset County celebrities, including Rockwood graduates Sam Romesberg and Reno Barkman, senior high and elementary principals of Shankesville School; Ron Kaufman, a former Chicago Cubs player; Sam Saxon, a Beijing Olympian that graduated in Rockwood; Irvin Kimmel and Noah Wareham, school board members; Brian Whipkey, editor for the Daily American, and Daisy, a Froggy 95 radio speaker. 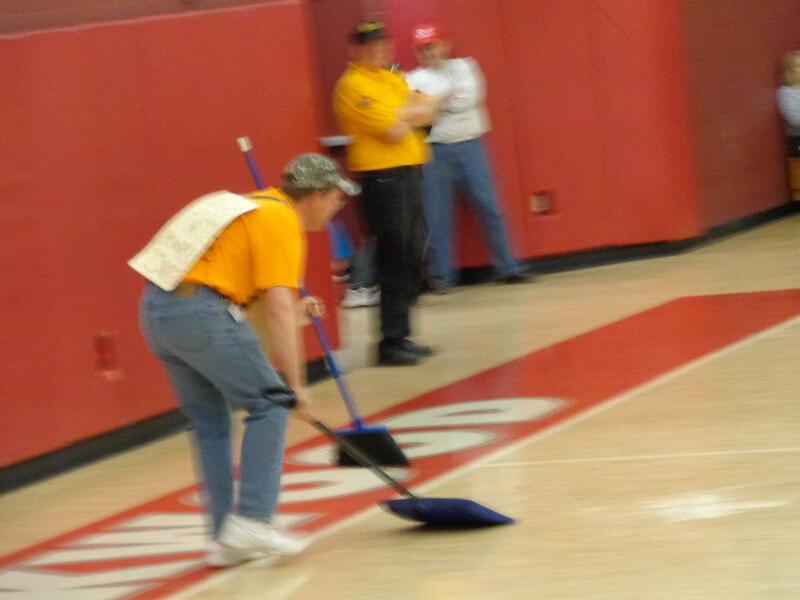 The senior team came out victorious after Matt Seifert shot two baskets, one of which I assisted. It was an exciting game, and I had the honor of meeting a noble steed, Zorro. 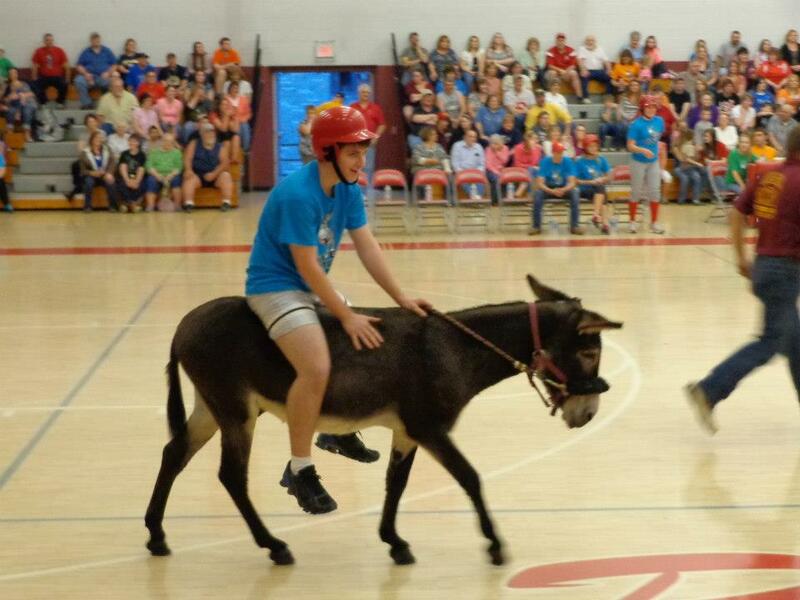 With his tall height, high speed, and great obedience, he was easily one of the greatest donkeys of the night. Mr. Bower, Rockwood High School’s superintendent, was the original rider of Zorro, whom handed him over to me. At first, I was frightened by the donkey’s large size and height. However, I soon found out just how much he helped to bring forth victory. Easily, I maneuvered him around the gym, going basket-to-basket with little issue. The game then came to a halt for half-time, in which the donkeys were given a 15-minute break to rest after the hard work that they had done. They were then brought back in, and children were given the opportunity to ride across the court, accompanying various players. I was one of those helping with these donkey rides. The second half of the event than began, as the “losers” then took the floor. This game pitted the superstars against the elementary teachers. The elementary teachers came out victorious after yet another great game. The night ended with a bang, as the seniors played the championship against the high school teachers. However, luck was not on our side. We had received stubborn donkeys, and mounting them was near to impossible. I soon came to miss the agility and obedience of Zorro the Great. The high school teachers did a great job and came out victorious in the end 8-4. It was a great game. 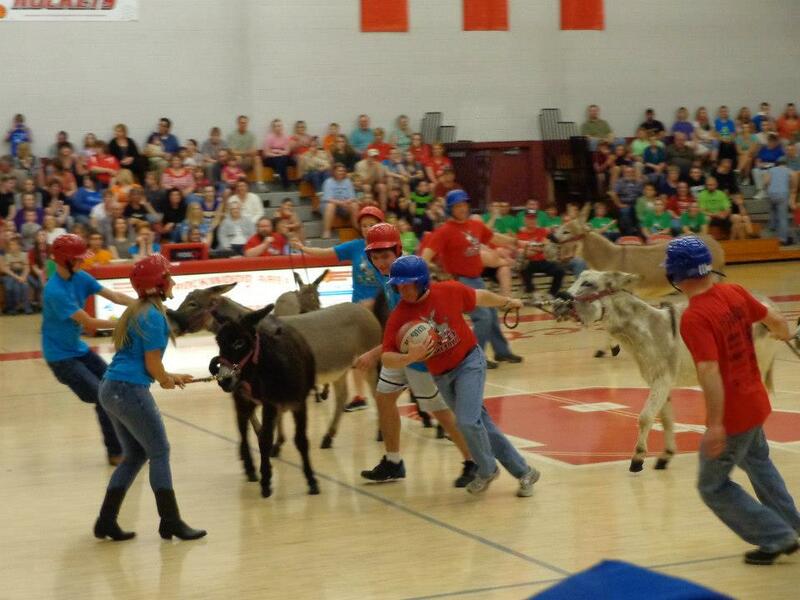 The donkeys were brought in by Buckeye Donkey Ball of Columbus, Ohio, whom has been in the business since 1934. The company has a 300 game season, in which a herd of around 80 donkeys travels in groups of ten. Kudos go out to the Class of 2014 for hosting an event of this magnitude. 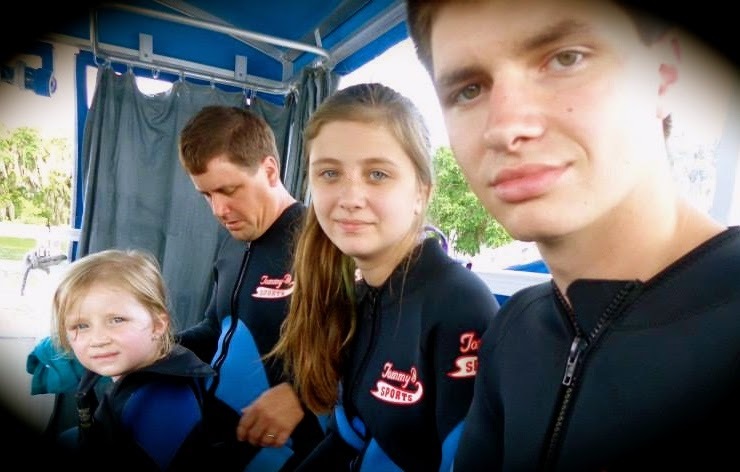 They have raised around $4000 and greatly deserve the money for the efforts that they have placed into the event. Becky Zurr, Kayla Rugg, Jacob Bower, and Lisa Lichty put great thought and work into an event that became a great success. They had been discussing the ideas since 9th grade and set a great example for how a class should be run. As the senior class president, I know just how hard it is to run an event such as this, and I admire the results of their hard work and hope to see another tournament in the future. In addition, this event would not have been possible without the Class of 2014's advisor, Mrs. April Kretchman. She has worked extremely hard to ensure that the donkey basketball event was a success and is greatly dedicated to her students. She placed lots of time into this event and for that and her leadership, the Class of 2014 should be grateful to have her as an advisor. Share your donkey basketball experiences and feedback in the comment section below. 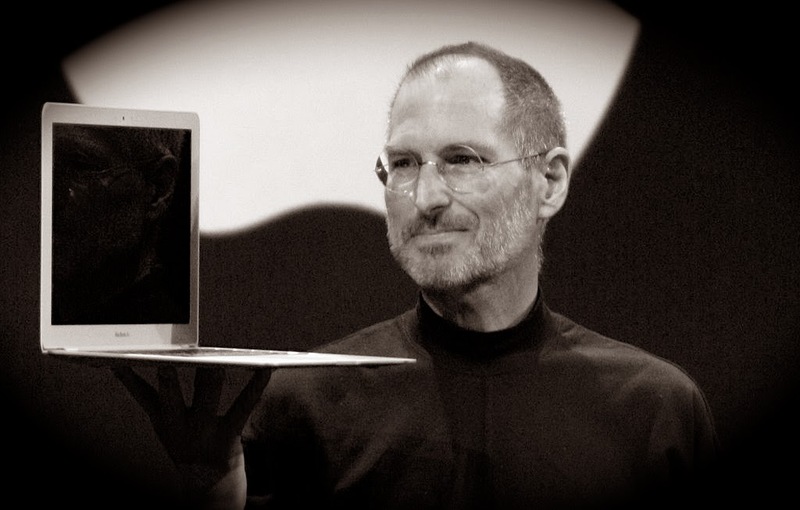 Also, send me any photos you wish to have published on this page. Photo Credit goes to my mother for taking some awesome action shots! Wow! 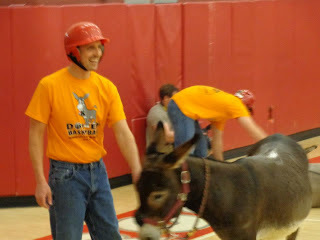 Reading your post has really made me excited for the donkey basketball game coming up at our school. 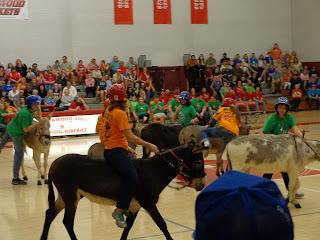 After watching a video of the donkey basketball game from last year, where elementary boys were pitted against elementary girls and neither of them were able to get off their donkeys at the end of the match. Indeed their parents had to be brought in to pull some of them off their donkeys in the middle because some of them started crying. However, reading your blog post has reassured me that with the right amount oft oil from those participating in this event, this year's game will go smoothly. At any rate, I hope that I am not bucked off my donkey or forced to endure an entire night of uncomfortable riding.